DSC03289, a photo by CAKE Amsterdam - Cakes by ZOBOT on Flickr. 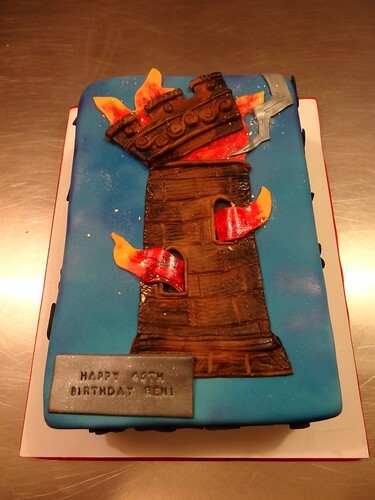 Tarot Card The Tower cake for a 40th birthday! A change is coming perhaps!